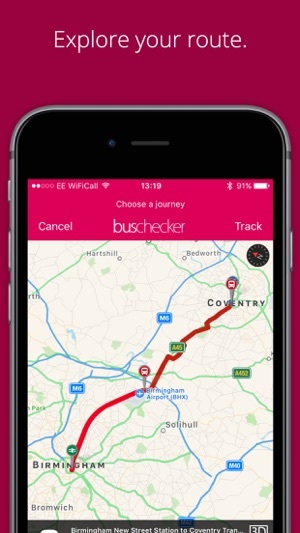 UK Bus Checker brings you live bus times, smart journey planning and detailed route maps for all of Great Britain. Right to your iPhone, iPad and Apple Watch. 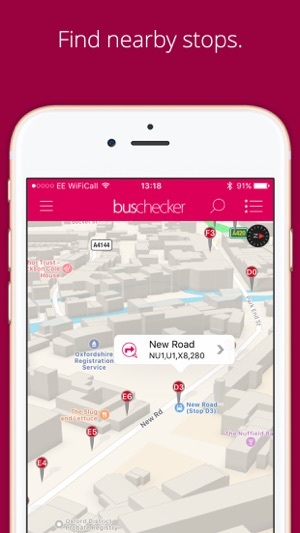 With support for bus, train, tram, underground, ferry and more, UK Bus Checker is the hit app that has you covered. Get from A to B with ease, no matter where in Great Britain you are. Real-time information is available in over 40 towns and cities, with more being added all the time. See www.buschecker.com for an up-to-date list of areas covered. 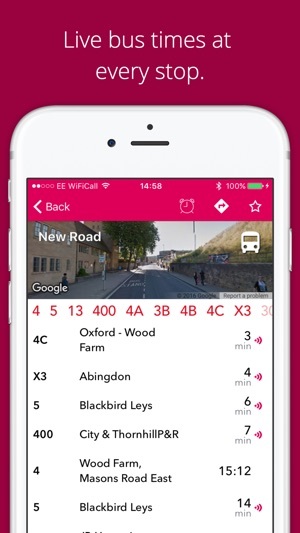 If there's no live info, Bus Checker will still display up-to-date scheduled arrivals for your stop, so you get the best of both worlds! 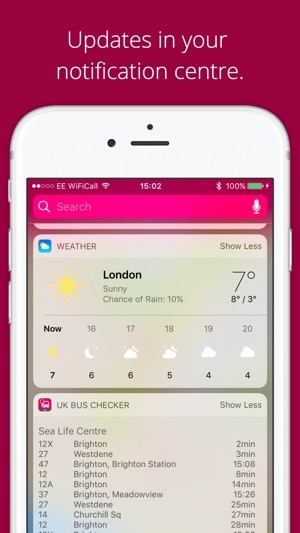 - Fixes issue where Apple Watch app doesn’t display arrivals information for some stops. The latest version of this software now throws an error saying “Sorry, there’s been an error with your payment. Please contact Customer Services.” In actual fact there hasn’t been an error and so before I realised I’d purchased three times what I actually wanted to. I should add at this point there’s no easy way to contact Customer Services through the app and when I tried phoning the line was engaged. Also, and I’m happy to stand corrected on this, it seems that now the app no longer asks for your card’s cvv number (the one on the back) so therefore must be storing it. Whilst this may be fine if you’ve specifically agreed that be the case (I haven’t) it means it’s less secure. Moreover, I believe it’s illegal to store this information without the express permission of the card holder. This is I believe not something that can be agreed through terms and conditions. Ultimately a very buggy bit of software that I only use because I have to in order to save myself some money. If I could, I’d avoid First altogether. Excellent app that I find really useful anywhere. Previously there was the Travelwest app that only covered the West of England. This covers the whole country. The advertisements are unobtrusive and if they fund the service, I really am not bothered by them. The only improvement I would like to see made would be colour coding the stops on the map, so one knew which ones were on which side of the road. Currently one has to zoom in if one’s not sure. I do realise that not all routes are simple straight lines, some routes are circular and others start in one direction before turning to another direction but I think that colour coded stops would be helpful. It is basically a skin for Google Maps and suffers from the same limitations - principally assuming virtually instantaneous transfers between services and that things run to the minute. 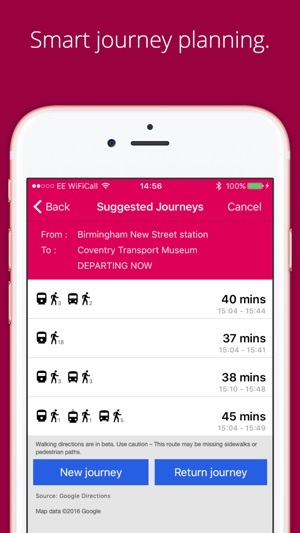 So it will often work out the correct route but may give a wildly optimistic journey time if connecting into an infrequent service - you’ll miss the first one and the next one may be two hours later. So fine in cities with buses running every few minutes, but look very closely at the details of any journey using trains or country buses. Also for some reason time at my local stop are two minutes after the bus has left. So turn up a few minutes early for infrequent services.